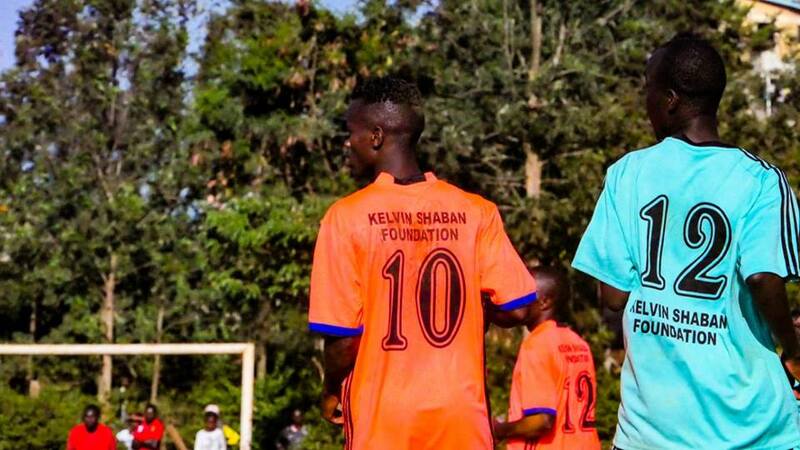 Kahawa FC, ABC FC, Kahawa Sportiff and Soweto FC were some of the football teams that benefited from Kelvin Shaban’s philanthropy. 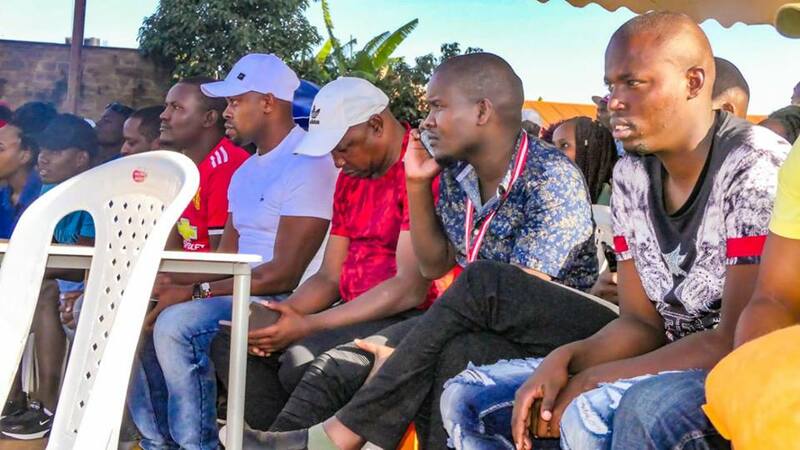 The city tycoon, who is the owner of popular Laviva Lounge, hosted a Charity Football tournament that brought together the four most formidable football teams drawn from all over Nairobi. 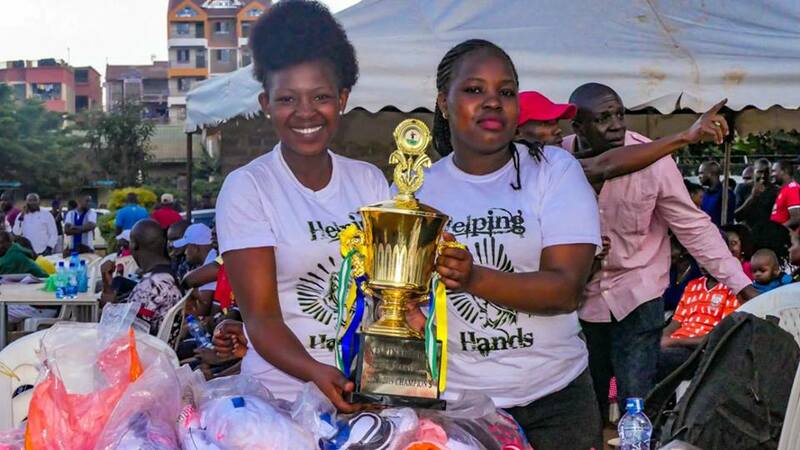 The charity football tournament was held in conjunction with his Kelvin Shaban Foundation. The four teams face off in a bid to win an array of prizes that included cash prize. Soweto FC emerged as the ultimate winner in the charity tournament and they were awarded Kesh 20,000 in cash, all the players were gifted with customized jerseys. 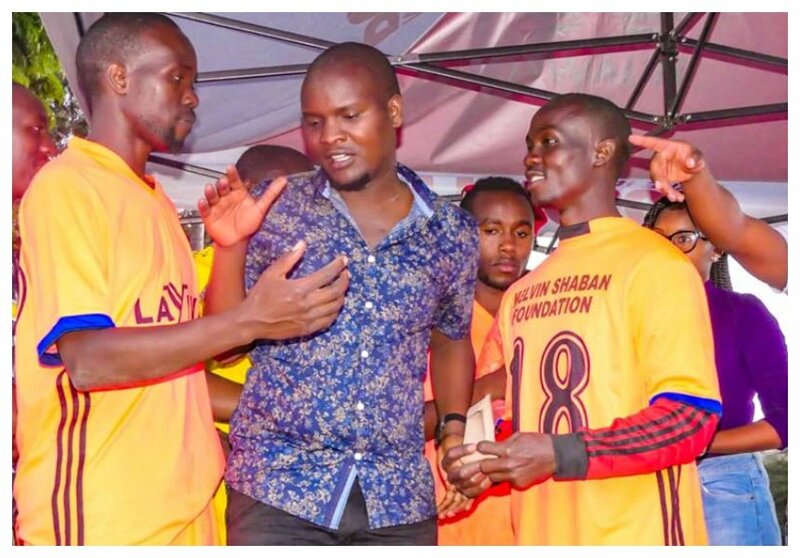 Shaban also used the opportunity to reach out to the homeless and the disadvantaged street kids from almost all the Children Homes around Roysambu constituency. 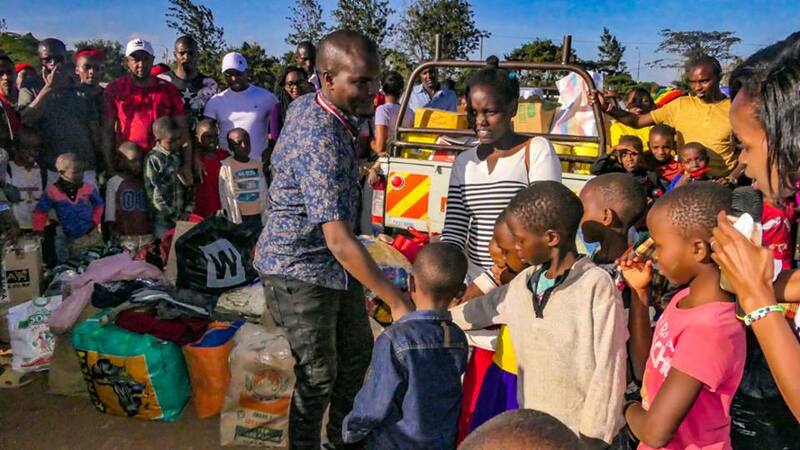 The street kids, who numbered over 600, were all gathered from eight of the most renown children homes in Roysambu, with each benefiting hugely as they were all gifted brand new shoes, clothes, school items, toys, books and bags of food. It was a culmination of a busy day that saw hundreds of children walk away with countless goodies and footballers get feted, appreciated and boosted.